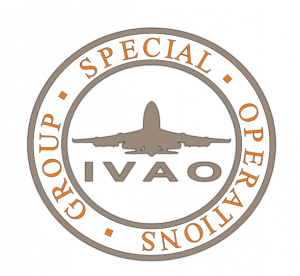 Virtual Government Flying Service was established in 1 July 2003 which is a group of fellow flight simulator enthusiasts that enjoy simulating the missions and operations of search and rescue in Hong Kong SAR.We have found terrific enjoyment from trying to emulate the heroic and life-threatening jobs that real-world GFS. Out of admiration and respect, we have tried to make this group as realistic as we can. That would be come ture with more player join and inspirit of imaginations! Please note that Virtual Government Flying Service is in no way affiliated with the real world Government Flying Service in Hong Kong SAR. 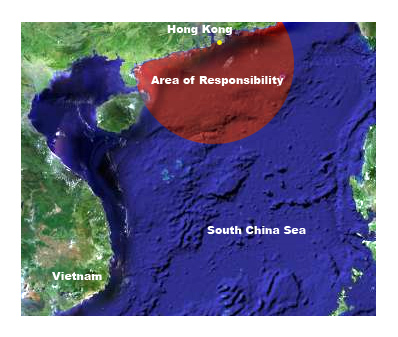 Our area of responsibility is with 400nm radius of the Virtual Hong Kong Flight Information Region (FIR) .